22 Linda Isle, Newport Beach. A story of determination and kismet!! My clients came to me and asked me to find their dream home, “The One” as they called it. Being avid boaters they had special requests; it had to be a Bayfront home with just the right view and had to have the right dock size for their boat. After numerous years searching for “The One", they zeroed in on Linda Isle, an island comprised of 108 homes. “Erin. You made it look so easy… I will sing your praises from the hilltops.” - Dr. Mark Anton, Renowned Newport Beach Plastic Surgeon praising Erin Kennedy, President of ATP Construction. As you pull up to the home on Linda place, the home immediately stands out as one of the brightest, and best built on the highly-coveted Newport Beach Cul-De-Sac. Walking to the door of the newly constructed home, the beautiful and professional craftsmanship begin to further come into focus. Coming soon, but can be shown starting next week — a mid-century modern masterpiece. The gated courtyard flows seamlessly into the home with forever views from almost every room. Chef's kitchen featuring two Bosch dishwashers, Sub-Zero refrigerator, Wolf stove, and a Miele built-in coffee maker. 15-foot Silestone kitchen center island that seats six is an entertainers dream. Floor to ceiling windows and doors throughout, with old world Provenza 7 1/2 inch wide plank floors and a 900 square foot exterior view deck. 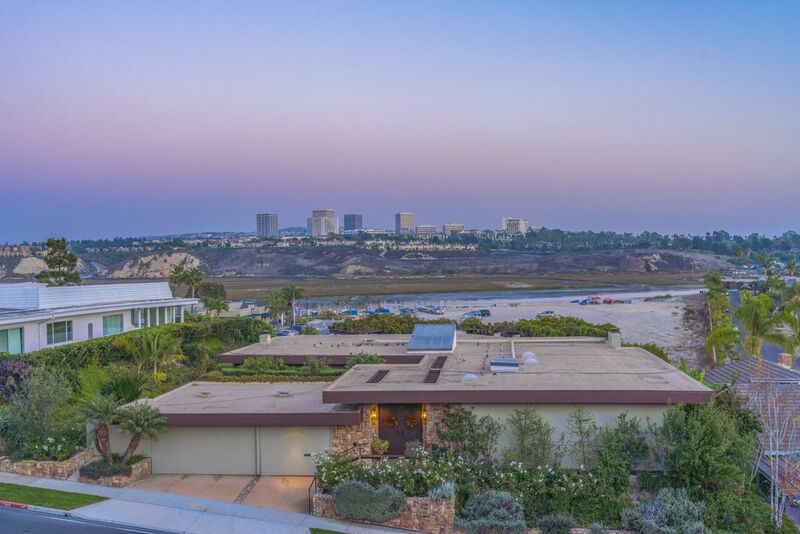 This home is perched above the NAC and has Back Bay, Fashion Island, and Ocean views. Private Dover Shores beach access. More than a property, this is an experience! Last week I attended the Compass REtreat for 3 days in Los Angeles. It was an amazing time to mix and mingle, but also grow my referral network for other agents and clients. I feel honored to be able to represent myself and Compass daily and work for such an innovative real estate company that is at the top of technology! Hands down, I know that we are the best in the business. 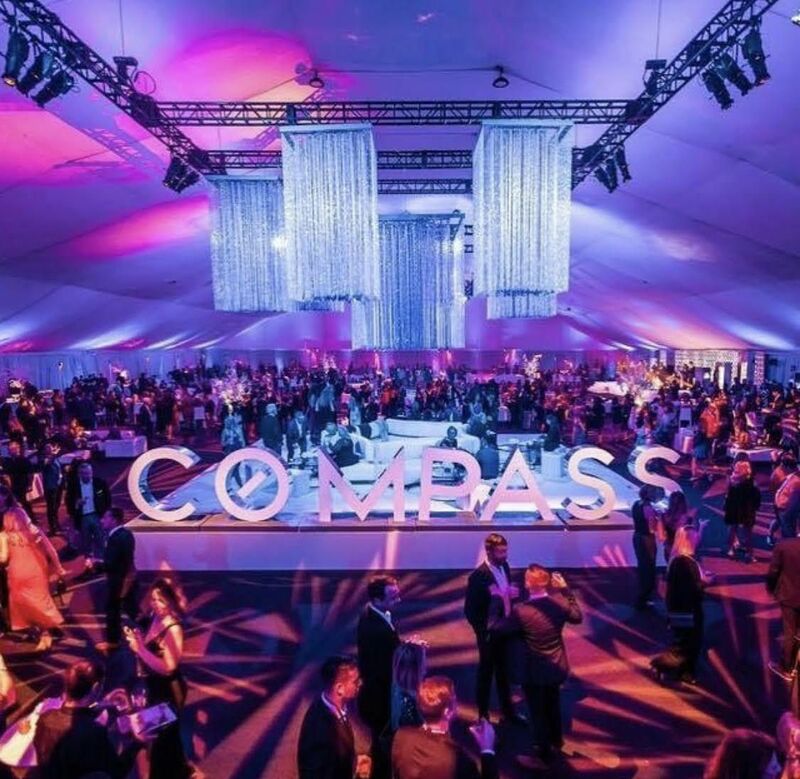 Cheers to Compass and our success. Whoever said the marketing was slowing down. We have been busy on our team and closing multiple deals. I am grateful every day to work with Buyers and Sellers that trust me with their biggest investments. I am honored to represent you and am always grateful for your trust and confidence. Looking back on my blog posts, I see that I haven't written in over a month. Summer was a busy time for Newport real estate. I have closed multiple deals since I last wrote and have been honored to even represent a few of my friends over the past month, in their real estate transactions. However, the big announcement is adding Neda DeSigio to my team. Neda brings with her years of real estate experience and I am excited to welcome her aboard. Outside ’Shed' with drywall, roof, and electricity that could be used as a playroom, pool house, or office. 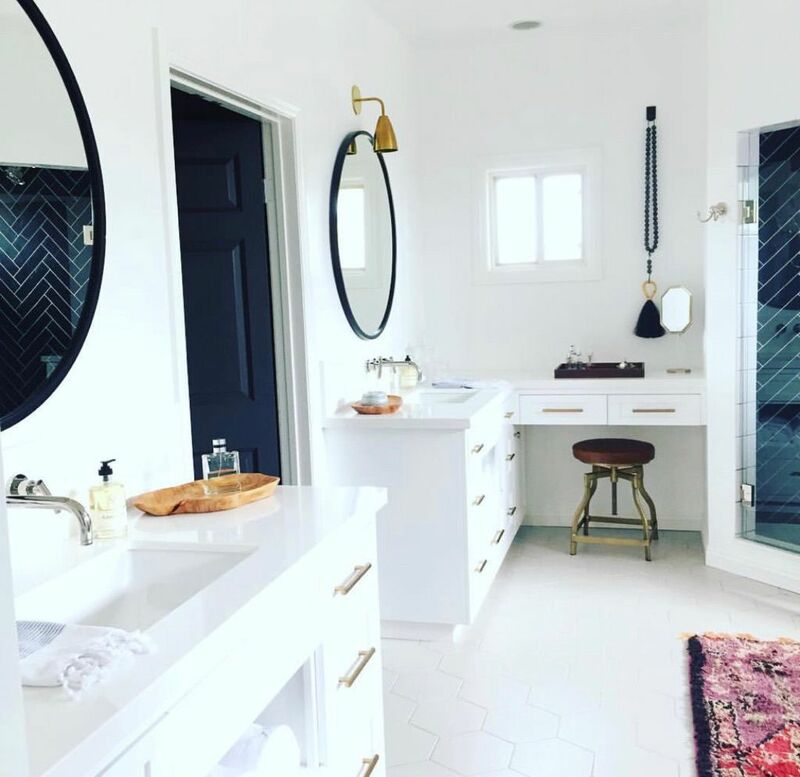 Remodeled Bathrooms | New Fixtures Throughout and so much more. Sparkling pool on a huge lot. 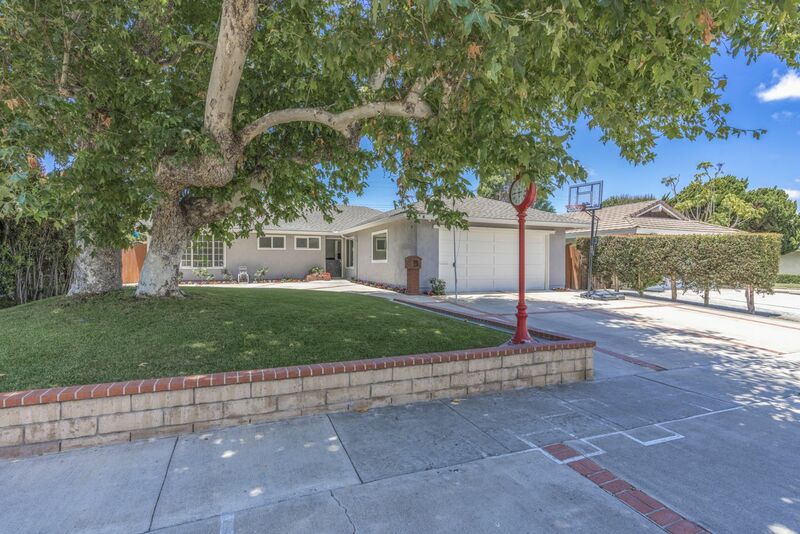 Fantastic home on a double cul-de-sac street in Baycrest area of Newport Beach in Mariners School District. Practically a new build, with custom and designer finishes with three bedrooms, plus bonus room, which can be converted to a 4th bedroom and three full bathrooms. New plumbing, electrical, roof, Pella windows, and sliding doors. New HVAC with all new ducting and air conditioning. Duchateau wood floors throughout, custom millwork, including all new Redwood siding, custom cabinets with inset doors and soft close drawers, solid wood interior doors, and wainscotting. Gorgeous kitchen features a large island, Sub-Zero refrigerator, brick backsplash, pot filler on the stove and Electrolux ovens. 222 La Jolla | 4 Bed | 3 Bath | Office | 2,632 Sq. Ft.